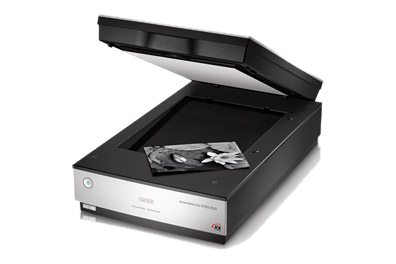 - And photos up to A3, we can also scan images larger. 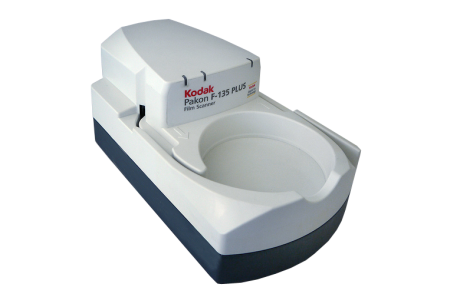 - We use the Pakon (Kodak) scanner to scan 35mm film negatives and monochrome films. The scans are performed in several methods and all kinds of resolutions. 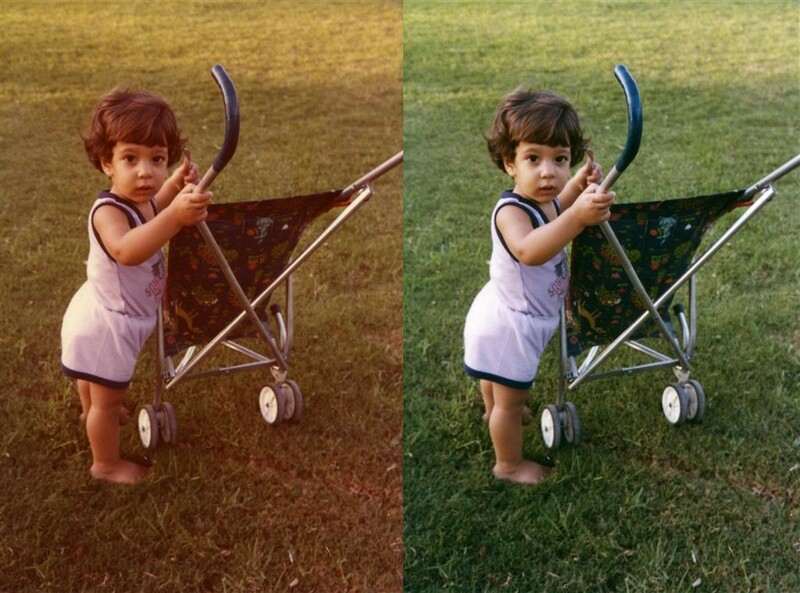 Including resolutions High resolutions , there is also the cheaper option in the form of an automatic scan in some formats, it is possible to clean scratches automatically or manually + Restore faded colors for photos or negatives. 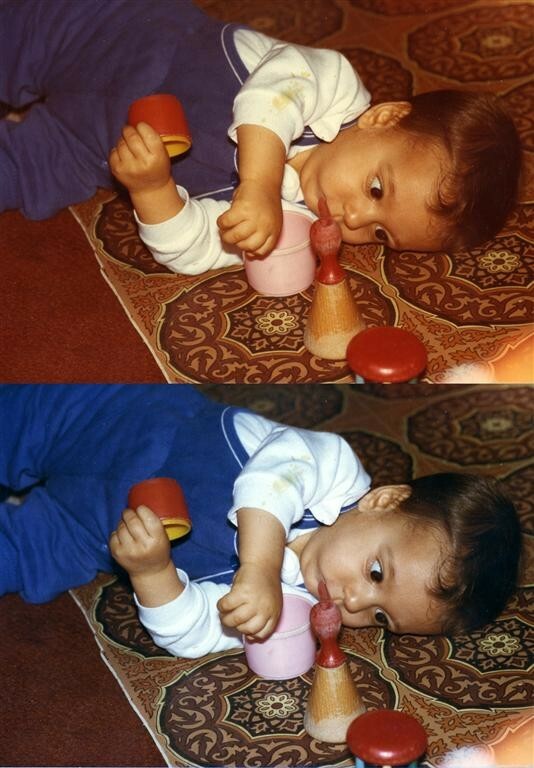 We also restore old photos, whether it is cleaning scratches or restoring faded colors. 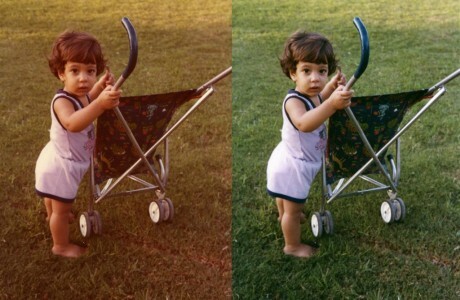 Image reconstruction cost is directly related to the quality of the original and scan quality. 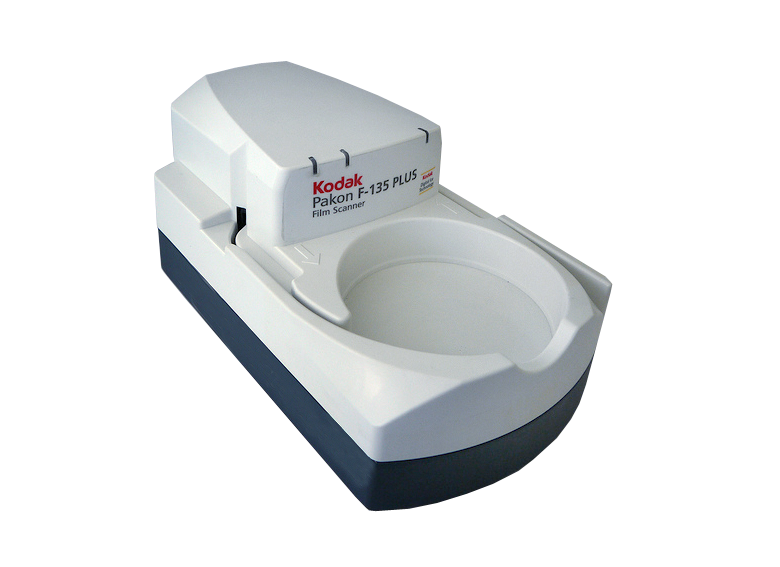 The recommended scanning resolutions for large quantity scans is 300-400 DPI for pictures size 4"x6", the result of a scan from that size photo will yield a result of 1200X1800 Pixels for 300Dpi or 1600X2400 for 400Dpi .